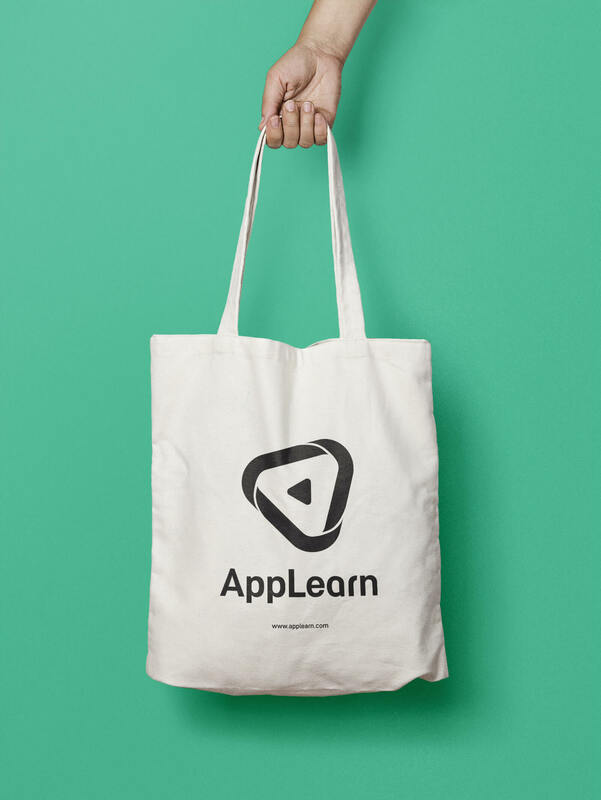 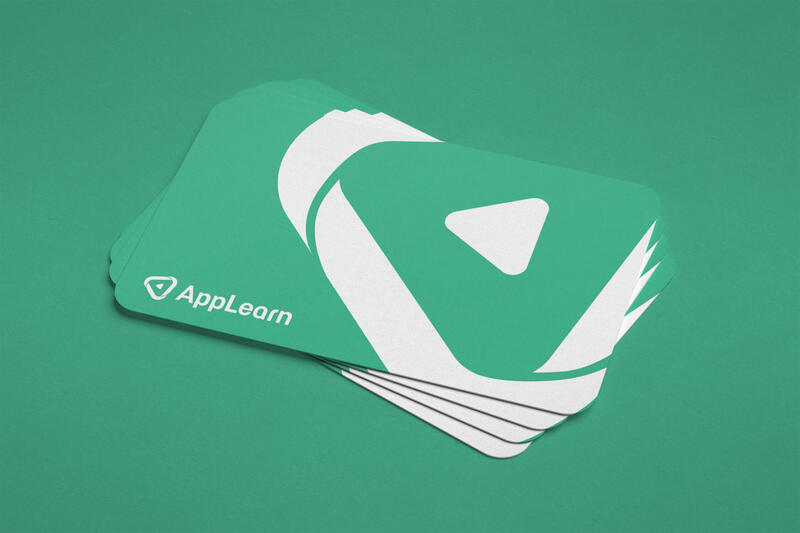 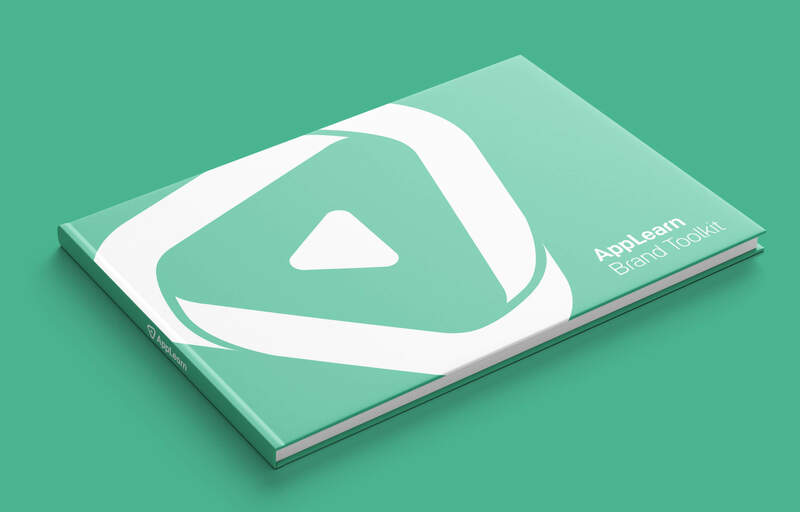 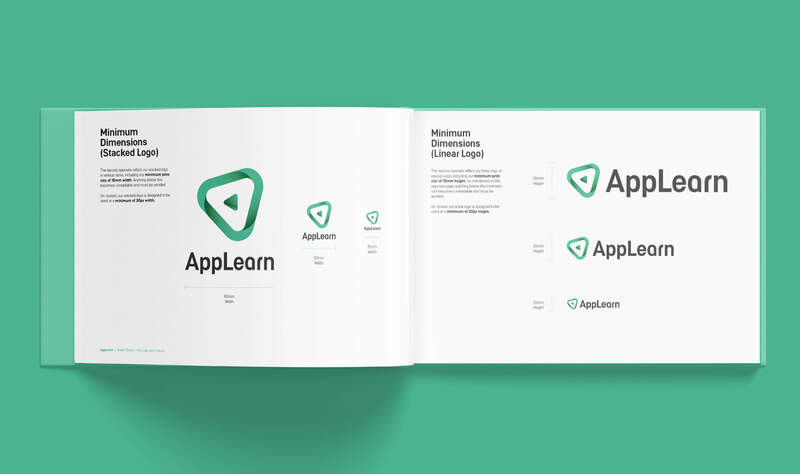 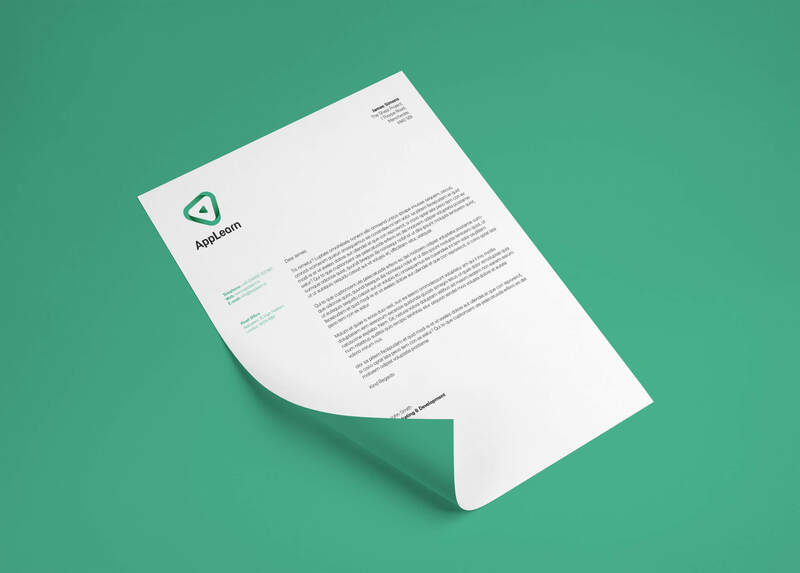 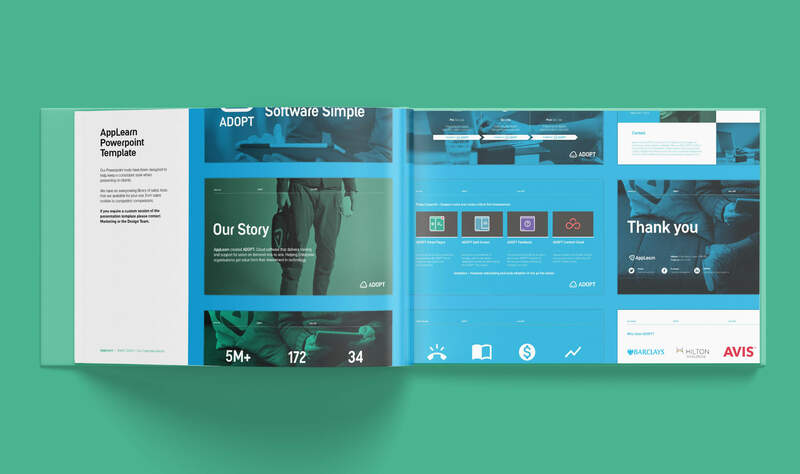 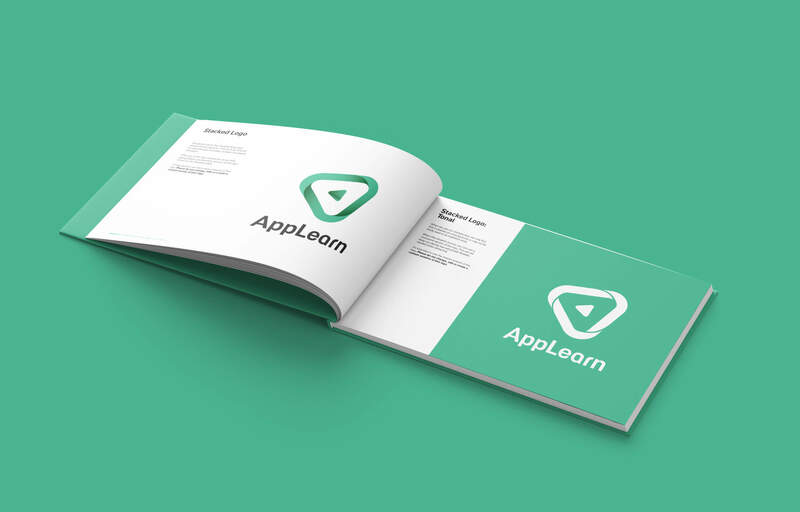 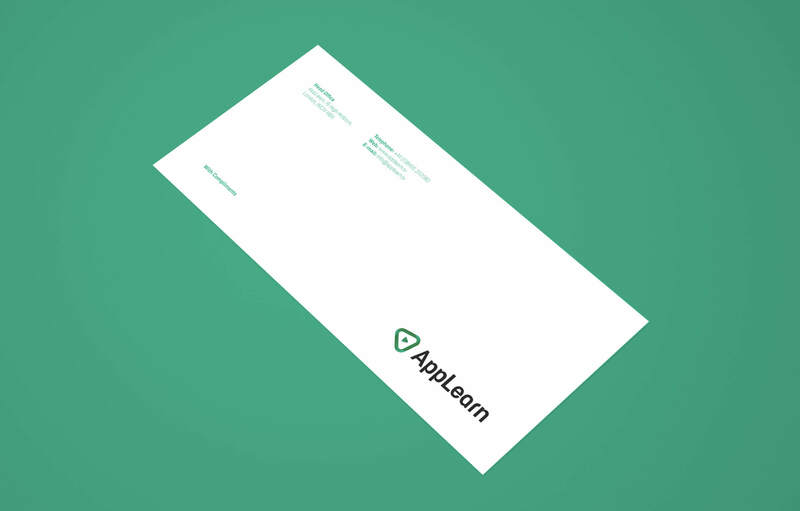 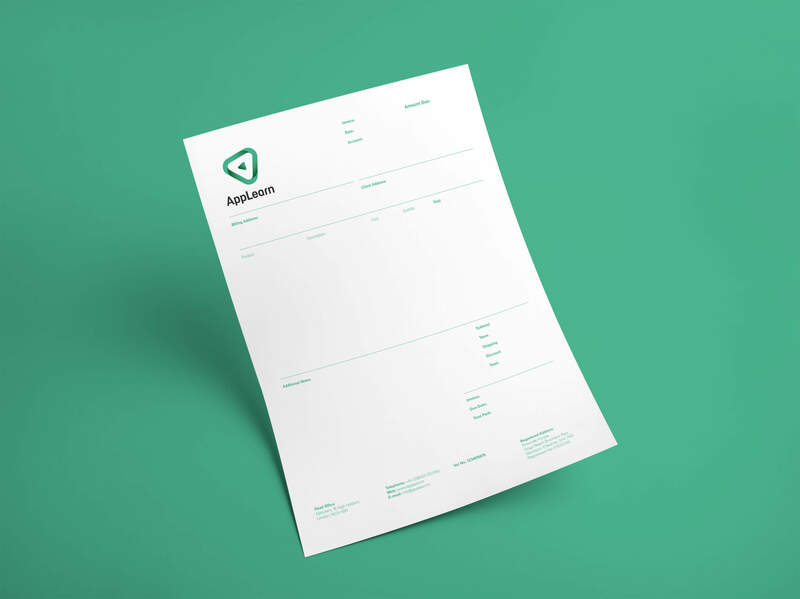 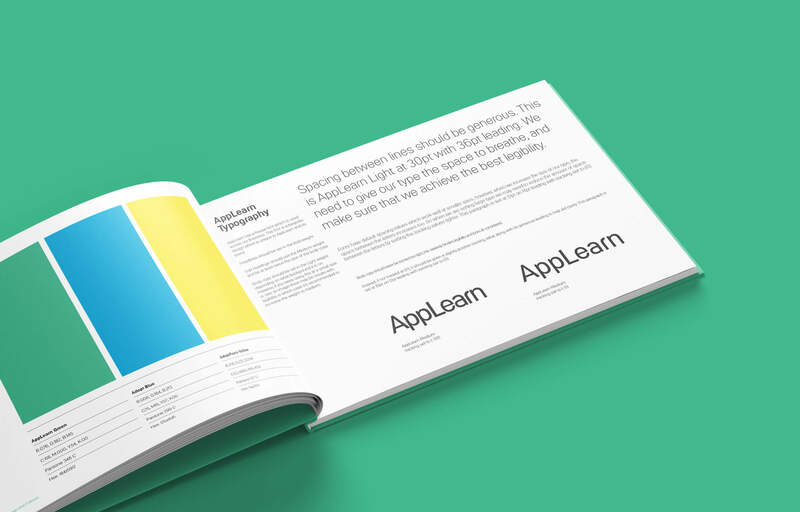 2017 would see AppLearn see substantial growth within its market, with this there was a call to apply a new set of branding rules to the planned brand refresh. 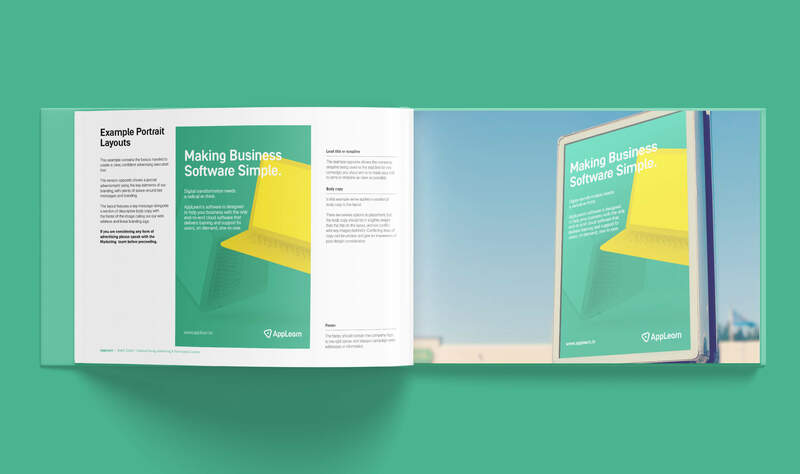 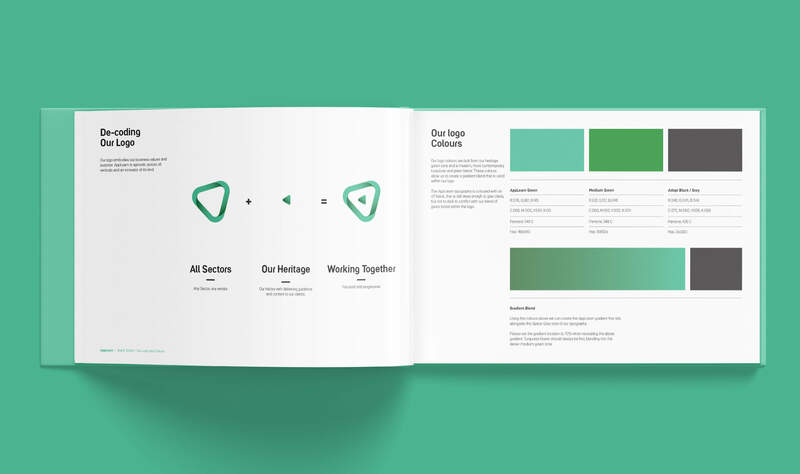 I was asked to create a new brand direction for the company, including a new set of brand guidelines that accompanied the newly crafted logomark and colour palette. 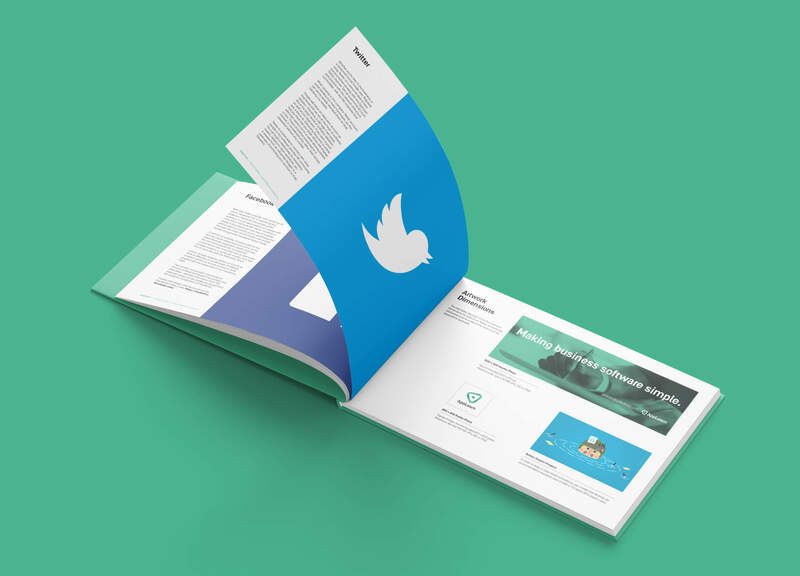 The guide would also include best practice in out of home executions and usage of company social media.